Our goal at Anovite is to provide all our customers a guide to a healthier life with products that are healthy, organic, and free of chemicals. Our goal is to help YOU live a better life. Anovite means ‘a new you’, and our focus has been on Anti-Aging, Immune Enhancement/Regulation, and Weight Loss. 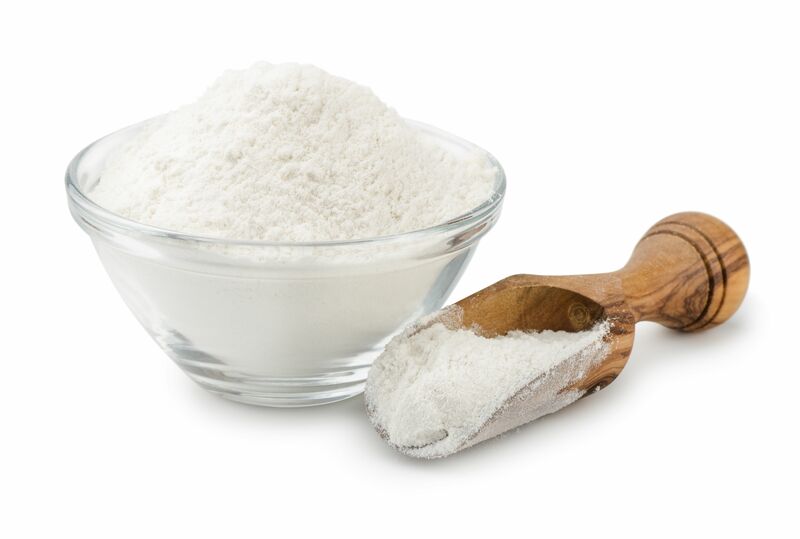 Anovite is considered one of the world’s leading authorities on colostrum. Our products maintain the integrity of natural substances without the use of additives or fillers. It is the mission of Anovite to share the benefits of colostrum with people all over the world. In sharing and caring with each other, we will provide opportunities for physical wellness and financial health. In our interactions, sincerity and truth will guide what we say and do. We embrace the responsibility to care for each individual human and animal, with integrity. Anovite has the ONLY 3rd Party validated Colostrum-based products in the world! The company is the undisputed global authority on Organic 6-hour Certified Colostrum production, manufacturing and distribution. 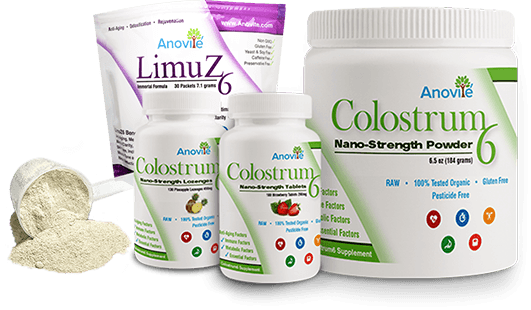 Anovite’s colostrum-based products are the best in the world because they are made from TRUE 6-HOUR colostrum. Anovite has spent years perfecting our products to help you feel better and live a healthier life. The benefits our bovine colostrum will provide you a new lease on your physical health. We all have experienced low energy, weight gain, and suffer from illnesses due to bad eating habits and improper nutrition. However, this “Whole” food sustained us when we were newborns. It contains over 700+ different constituents that can keep us in a youthful state. Anovite’s products have been sold in over 40 countries worldwide and remain the undisputed global authority on Organic 6-hour Certified Colostrum production, manufacturing and distribution. Our products have potential benefits in several major areas including: Anti-Aging, Weight loss, Fitness, Immune System, and GI Tract. Anovite is a leader in bovine colostrum research and has been in business for over 30 years. Anovite is a nationally and internationally recognized company. Anovite has shown triple figure growth since its launch in 2015. 2018 is projected to surpass previous years combined. The manufacturing processes are essential to maintaining the safety, integrity and efficacy of all Anovite Certified products. All products are manufactured under strict USDA, FDA, GMP guidelines and standard operating procedures. The long term outlook for Anovite is to surpass previous projections and increase exposure to individuals all across the globe. Our focus is to always provide quality standard products to our clients. Dr. Anthony Kleinsmith holds a Ph.D. in Nutritional Science, and started his first legacy company 27 years ago; Immune Tree, Inc. is an FDA, USDA, GMP Certified contract manufacturing facility for his Colostrum6 based products. 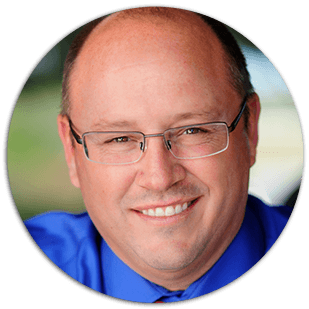 Dr. Kleinsmith is President and founder of Anovite, Inc., is an accomplished author, and is a much sought after international speaker. His career of more than 20 years of dedicated health research has led him to formulating his company’s very highly successful nutritional product line that has won the prestigious Healthy Living “People’s Choice Award” an astonishing 3 times during the past 5 years. At the core of these products is his authentic 3rd Party Certified 6-hour bovine colostrum, which is the world’s most nutrient-dense substance known to science. Its benefit to human health is vast, as it allows the systems of the body to reboot, repair, grow stronger and function closer to original design as intended. From as far away as Asia, Africa, Europe and South America, Dr. Kleinsmith shows people how to proactively manage their health and re-gain a new lease on life. He lives in Lehi, Utah, with his wife, Trish, and their three children. Jeff has over 30 years in the Direct Sales/Network Marketing Industry. He started as an independent distributor and in a few short months achieved top ranks and qualified for every bonus opportunity offered. 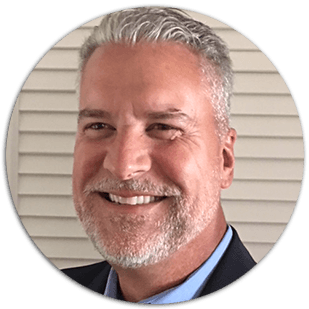 Jeff joined the premier training company where he soon became VP of Sales and later became Executive VP. 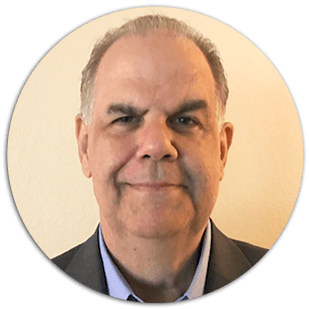 Jeff has spent many years as an executive consultant, specializing in sales and marketing, as well as compensation plan and training programs. Jeff has participated on expert panels at the DSA (Direct Selling Association) and the MLMIA (Multi-Level Marketing International Association). Jeff also taught network marketing at UC Berkeley and The University of Texas at El Paso. Jeff is currently a faculty member at the Direct Selling Edge conferences. His whole career has been focused on the distributor side of the business. His greatest accomplishment is the freedom this industry has provided, allowing him to pursue his two greatest passions, his family and cars. Jeff has been married 40 years, has 4 married kids and 14 grandkids and some really cool hot rods! 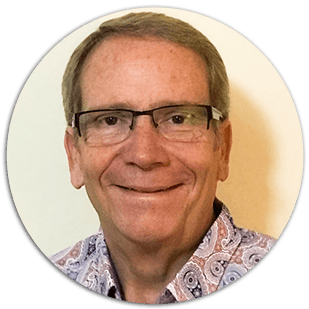 Art Meakin has an extensive generational background as a successful distributor in the field of Network Marketing for nearly 30 years. Since his transition to working as a corporate employee in 2011, his talents have ranged from Business Development and working with incentivizing field leadership, Compensation Auditor, Business Systems Development, Marketing and working as Chief Technology Officer; which rounds out his corporate titles for various direct-sales companies. He’s always been a geek and is the wizard behind the curtain for our technology. 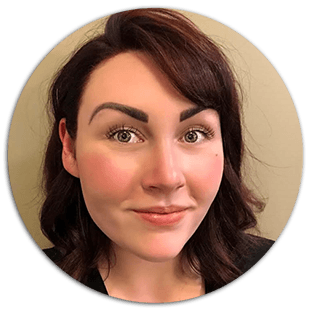 Katie Kleinsmith has had an inside look at the wellness industry and all aspects to running a successful business and producing 3rd Party validated products. 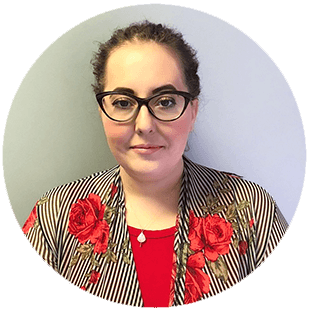 Katie has worked closely with Colostrum6 since the age of 10 and has thorough experience in various departments of the company, including production. Katie recognizes the benefit of being familiar with many aspects of Anovite which she will carry throughout her evolving career with the company. Outside of the company, Katie has pursued her passions through education by earning her degree in Esthetics. Her social marketing education and skills have been noticed on Silicon Hills, here in Utah, as several large technology companies have tried to entice her away. Katie’s love for the wellness/cosmetic industry and her experience working with diverse people and products including esthetic lasers, medical-grade skincare and ingredients, and medical-board professionals has given her the perspective and appreciation required for helping others. 5. Must work for me! With these requirements it’s hard to find something that fits. Pure Colostrum6 is the exception! If you don’t get enough or none at all, death rates soar. Anything short of enough, diseases of all types show up as life goes on. Colostrum6 is the best! It is pure 100% Colostrum, safe and the only one of its kind in the world. Donna Marie joined the Anovite Compliance team in October 2016. She is recognized as a Direct Selling Compliance expert and serves as our Compliance Officer. Recognizing the significance of the industry direction with the focus on Compliance, Donna Marie believes that currently, Network Marketing companies have to bear the responsibility of documenting, monitoring and enforcing their Compliance efforts to a greater extent than ever before. For years, Donna Marie has worked with numerous, well recognized Network Marketing Expert Attorneys throughout the country. 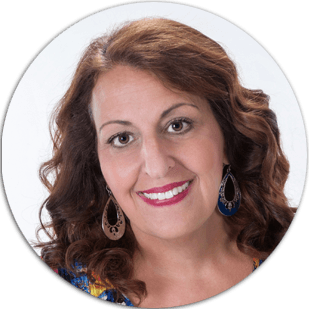 She was a contributing author of two chapters in the book, “Build it Big – 101 Insider Secrets from Top Direct Selling Experts”. We are blessed to have her on our team. She lives in Las Vegas, NV. Julie comes from a rich background of customer service, going back almost two decades. She strongly believes that any lasting experience starts with a warm greeting and white-glove service. To that effect, she has extensively trained associates in proper call handling, etiquette, and presence. Additionally, she has worked in car sales, network marketing, and banking; thereby allowing her to experience a wide variety of personalities and situations. Julie loves the challenge of shaping and molding budding centers. She specializes in process and procedures, training to meet the demands of any growing call center. Through personality evaluation, her approach is catered to each individual Representative or Associate.